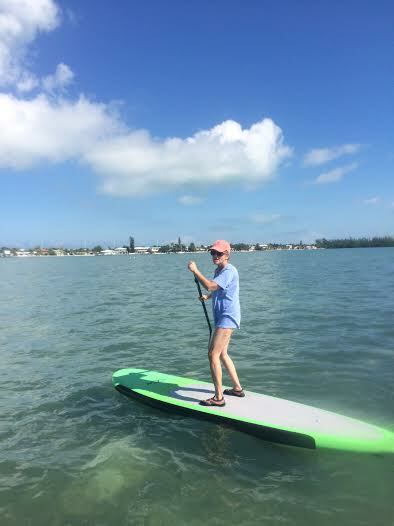 In the spirit of Christmas the members of the Standup Paddleboard Club were surprised with a wonderful gift upon their return from the ocean; a new member to the club! 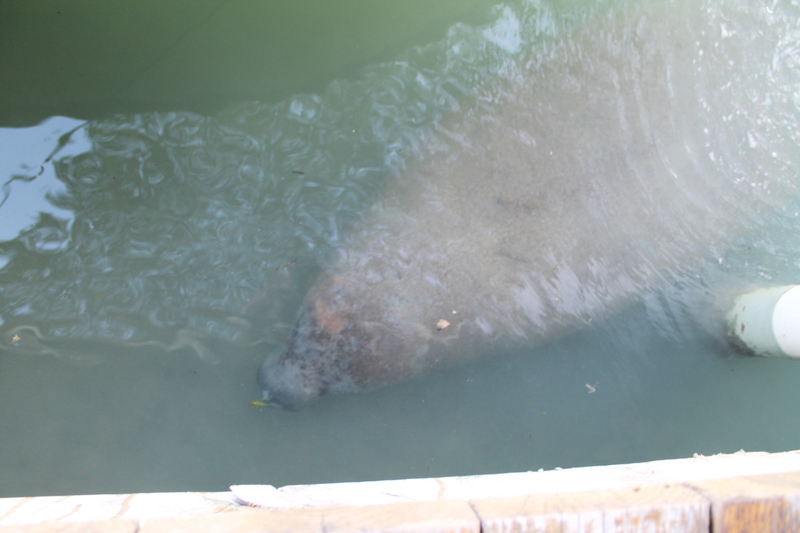 A very merry manatee was discovered waiting to say hello as those returning from the water were making their way to the dock. 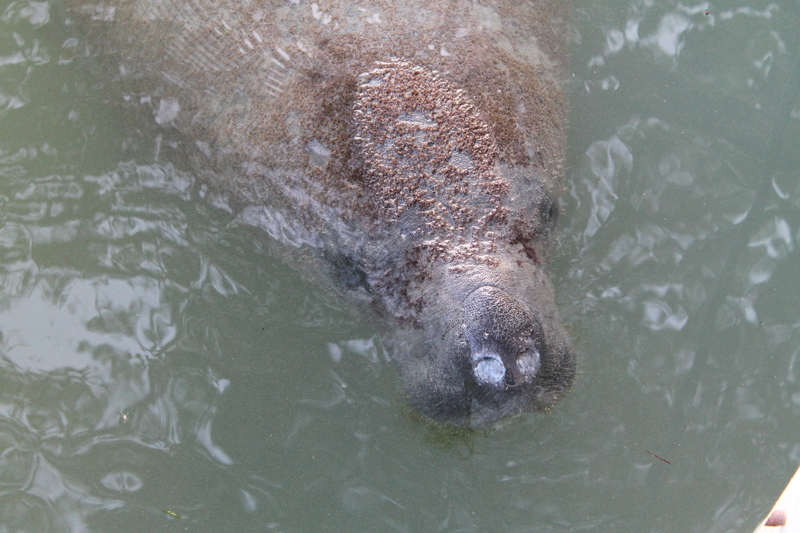 The adorable and extremely friendly manatee swam and played while participants and their boards exited the canal. More than happy to indulge the surprised participants and staff of Florida Keys Kiteboarding our very merry manatee allowed ample time for everyone to gather cell phones and/or cameras and posed for pictures. It was a very exciting way to end such a relaxing afternoon. 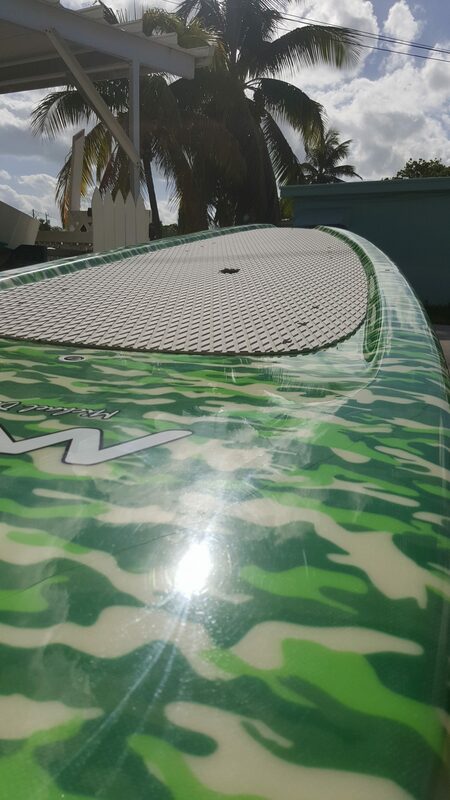 We never know what we will experience when we decide to treat ourselves to a morning, afternoon or evening of adventure in the Florida Keys and this certainly rings true when you start that adventure at Florida Keys Kiteboarding in Marathon. With all of the toys and accessories available inside you are sure to have everything you need for your fun outside. Including camera’s for moments like these with merry manatees that would make great Christmas cards for those stuck in the snow. One of the nicest things to see while paddleboarding in the Florida Keys!